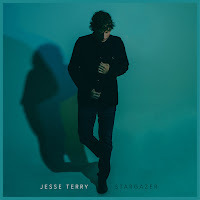 Released on 22nd September after a PledgeMusic campaign, Stargazer is the latest album from singer-songwriter Jesse Terry. Current fans of Jesse's can expect to hear an intriguing development to his sound throughout this album, with a substantially heavier production than past releases. Ultimately, however, this overall sound has mixed success in my opinion. Whilst it is certainly interesting to hear another side of Jesse, it feels to me like, overall, Stargazer loses something from developing past such gorgeous songs as Noise and Jesse's cover of Vincent. This is not to say, however, that this is a poor release, I am sure Jesse will find many listeners who will warmly embrace this album and there are still some songs that I found myself drawn to. Runaway Town in particular stood out for me. A pleasantly surprising track from start to finish, Runaway Town channels an almost soft-rock style production and Jesse rises to the challenge that the track offers. With a pounding drum beat providing the main pace to the track alongside a recurring electric guitar hook, the whole song has a distinctly listenable quality and I imagine it will be very popular live in particular. Certainly a track you want to hear again and again. The complete sound of Dance In Our Old Shoes doesn't feel as successful but, ironically, the chorus is one of my favourites on the whole album. It's hard to really put your finger on what lets the verses down, the simplest explanation being that it just feels like the different instrumental lines don't really gel alongside Jesse's vocal, leaving the sound edging towards a little too ethereal. However, with a sound you could expect to hear from artists like The Lumineers or Mumford & Sons, the chorus gives the track a brilliant grounding and simply urges you to turn it up loud and sing along - I can guarantee you won't be able to listen without tapping your feet along! Unfortunately, one of the songs that I didn't connect with as much was album closer Dear Amsterdam. At five minutes, forty-seven long, the lengthy track fails to really hold the listeners attention and the slower melodic line contracts starkly against the majority of the rest of the album with it's more upbeat style. The production as a whole is generally highly ethereal, with the string section taking the majority of the lead, with only a short differentiation around halfway through the track and, whilst, anyone who has heard past releases from Jesse will know that he can delivery a softer track incredibly well, the production decisions don't really pay off here, leaving the track as a whole a little forgettable. Overall, whilst Stargazer hasn't blown me away it is still certainly a strong album and it should be made clear that there is little, if anything, 'wrong' with the songs here, my overall comparative dislike of certain songs being generally down my feelings towards the overall sound. 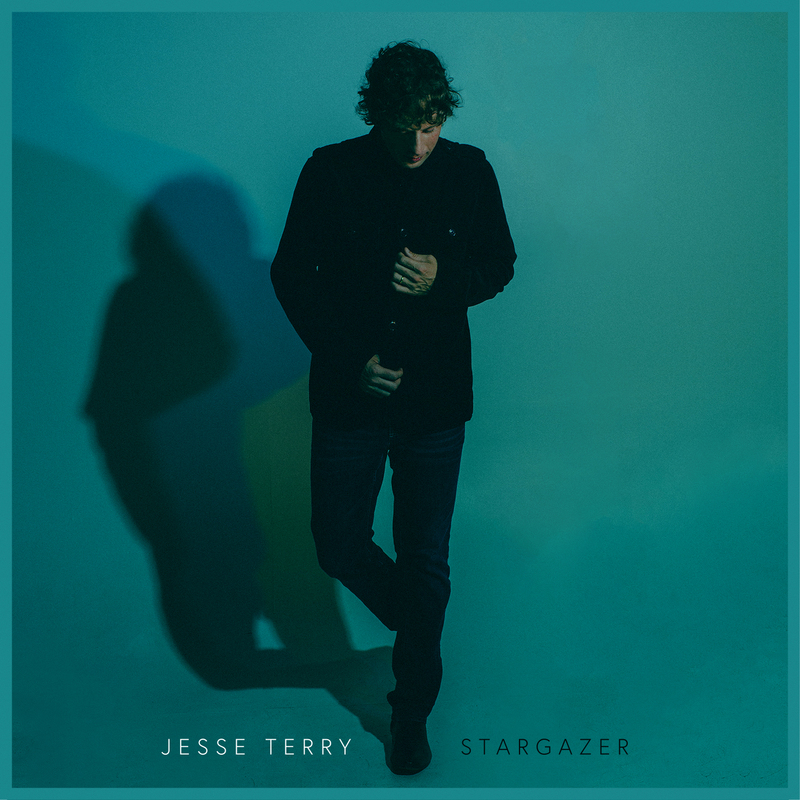 That being said, Stargazer highlights Jesse Terry as a multi-faceted artist who is comfortable with a range of musical challenges - I for one will be making multiple requests for an acoustic album as his next release. There will undoubtedly be a place for this album somewhere and I'm sure it will be at home in many record collections. C2C 2018 additional artists announced! Jake Owen - "Greatest Hits"
Blake Shelton - "Texoma Shore"